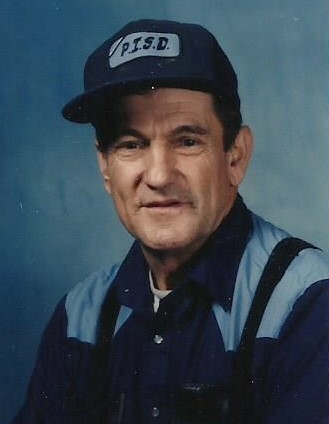 Chester Sandlin, age 82, of Palestine, left this world for his heavenly home on Friday, November 16, 2018. He passed away at TruCare Living Centers in Palestine where he lived for the past five years. Mr. Sandlin was born in Manchester, Kentucky on the 18th day of January, 1936 to Henry Sandlin and Gracie Hensley Sandlin. He was a man who was good with his hands and could fix anything. He worked for a cab company in Kentucky for 27 years before moving to Texas. After moving to Texas, he worked for Palestine I.S.D. as a custodian until his retirement. He loved his family and enjoyed spending time with them. Mr.Sandlin is preceded in death by his parents, Henry and Gracie Sandlin; his loving wife, Mary Ethel Long Sandlin, and one sister. He is survived by his daughters, Sandra Torres and Shea Sandlin, both of Palestine, Texas; sons, Mark Sandlin of Palestine, Texas, Donnie Sandlin and wife Sherry of Owenton, Kentucky; grandchildren, Donnie Jr., Tiffany, Rachael, Michael, Christopher, Jeremy, David, Krista, Jonathan, Caira; 13 great-grandchildren, four brothers and six sisters. A Memorial Service to honor Mr. Sandlin’s life will be conducted at two o’clock in the afternoon on Monday, the 26th day of November, 2018 in the Rhone Memorial Chapel. 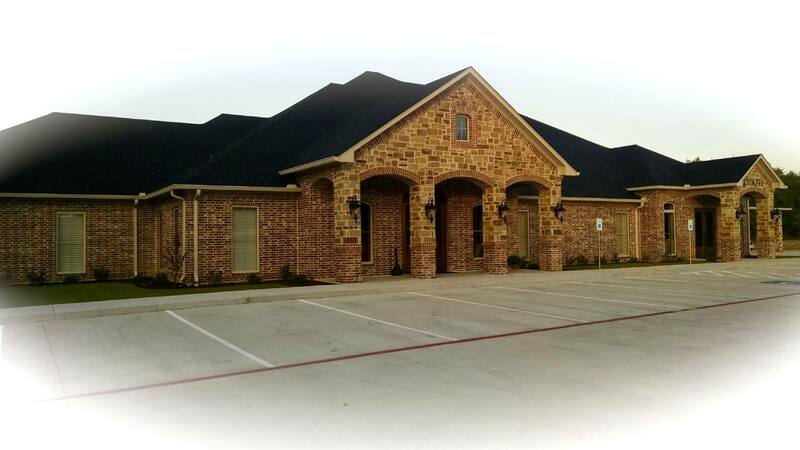 Cremation and Memorial services for Chester Sandlin are in care of Rhone Funeral Home, 3900 S. State Highway 19, Palestine, Texas.